Pacific Link Housing is a not-for-profit company providing affordable, community-based, rental housing for people with limited access to traditional and mainstream housing in the Central Coast, Lake Macquarie, Hunter Valley and Port Stephens areas. The Company manages over 1,000 properties. It has also built a range of partnerships to provide additional services for its clients. In addition, the Company is undertaking a number of property development projects, including some in a joint venture. The Company operates in a market environment which is undergoing rapid change. Pacific Link is also a registered charity with the Australian Charities and Not-for-Profits Commission. The Company’s on-going registration as a community housing provider requires constant management attention. The Company is now embarking on a major new strategic direction to grow the business and secure its future, as well as increasing the amount of community housing stock available in its regions of operations. •	extensive strategic financial management experience. 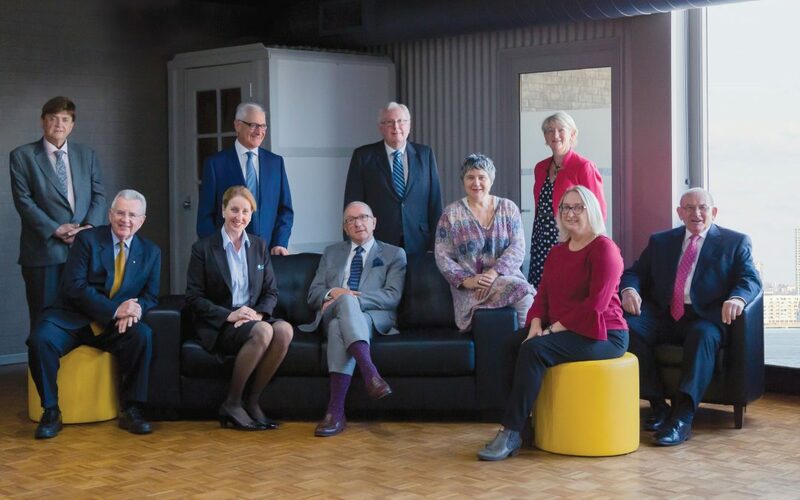 To be successfully appointed as a Director on the Board of Pacific Link Housing, each candidate must also demonstrate that they possess the time and commitment necessary to perform their duties as a Director, commensurate with the size, nature and strategic intent of Pacific Link Housing. Given Pacific Link Housing’s charitable status, Directors are remunerated in line with the organisation’s charitable objectives. Nominations for the position of Director are subject to the endorsement and approval by members in accordance with Pacific Link Housing’s constituent rules. Further information will be made available to persons who are offered an interview.